I want to thank you for taking the time to read what I'm about to share with you. 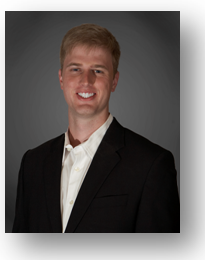 My name is Steven Place and I am the founder and head trader at InvestingWithOptions. There is a ton of noise out there when it comes to stock and options trading, and I want to help you make sense of it all. In fact, I'm going to reveal my own personal trading framework on this page. 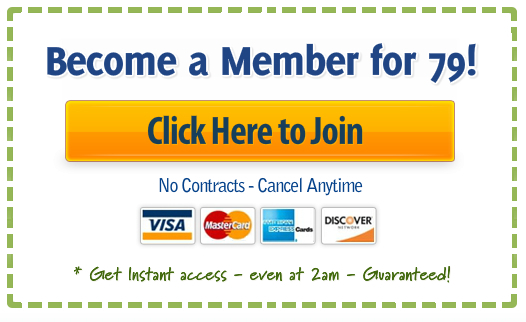 You will be able to see how to develop a profitable system that builds wealth month after month. I was lucky enough to have a family that valued education, and a state that had a lottery. That meant I got paid to go to college, and I had the seed capital to start investing. After doing the whole "buy and hold" thing for a while, I realized that I could really leverage up my returns by using options as a trading vehicle. Because of my math backround, options came easily to me and I had success early. I eventually joined a trade service (and paid a lot for it!) but after about 6 months in, I ended up being the one calling out trades and answering questions about options. Because both of my parents are teachers, I found I had a gift for explaining hard concepts about options trading in simple to explain terms, and could help investors become profitable through it. I started InvestingWithOptions back in 2008 in the middle of the market crash. I was an engineer by trade and had no formal finance background, but due to getting so many questions about how I navigated the market crash with options I decided to build out this site. Since that time I've worked with thousands of clients to help them achieve their financial goals, and have been a source and speaker for major media outlets. So where is my edge? The secret is quite simple. When normal people think about the markets, they want to know whether it is going up or down. Where is the stock headed? How long will it take to get there? How fast will it move? 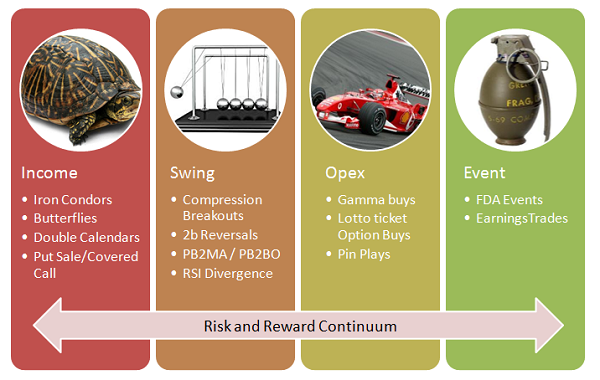 If you can answer those questions, then you can structure your risk using options. 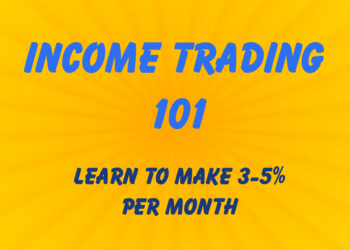 It will give you an extra edge, and allow you to trade options the right way. Do You Want a Simple Method to Master the Markets? I get many questions about my approach and why I choose certain stocks or why I choose a certain option strategy. But it all comes down to those three questions: Which way? How fast? How long? But the next question you will ask is "How do I answer those questions?" Technical Analysis. We use trends and chart patterns to understand where a stock is headed what kind of move we can expect. Volatility Analysis. We look at relationships to how fast the stock has moved in the past and how much the options are pricing in the future. Quantitative Analysis. We have several proprietary methods that use a more statistical outlook to see when markets are stretched or ready to breakout. And here's the cool thing-- through years of experience, we know that certain patterns repeat themselves, and we can profit from it. Because of this, we can create systems around specific trade setups, and we can group them into very specific categories. 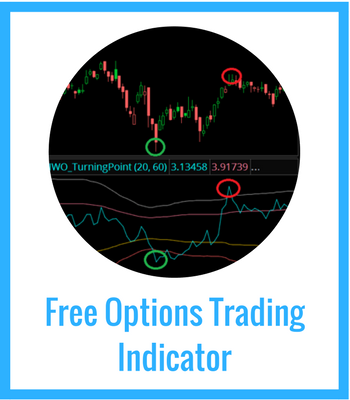 That's where the IWO Options Trading Framework comes into play. Income. These trades are "slow cooker" trades that are longer term positions that benefit from markets staying in a range. The entries and exits are determined based off of statistics. Swing. 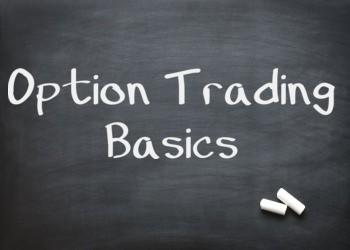 Simple option trades that look to profit on directional moves on individual stocks and markets. These are the simplest trades and most actively traded. Opex. Riskier trades that use weekly options to leverage up on positions or take advantage of certain "pinning" situations. Event. The riskiest of trades that profit from specific volatility situations like earnings and FDA events. You can become consistent with your position sizing and adjustment techniques. No more second guessing trade exits or adjustments. You stay away from "impulse trades." You know, the trades you take when you're bored and you just want action, but it inevitably leads to losses. To help regular traders like you and me beat the system by building wealth and generating much higher returns than what you can get with traditional investing. To bring options trading down to earth through educational systems that aren't available anywhere else on the internet. To develop trade systems and analysis techniques that allow us to make money in any market condition. This service is not for everyone. And that's OK.
IWO Premium is for individuals who want to take responsibility for building their wealth. That means when you get trade ideas, you need to make them your own. You should understand why the trade is put on, and how to manage your risk. If you want to blindly follow trades or have someone do all the work for you, then this is not for you. The IWO Trade Forum. All IWO trades are posted in the trade forum, which is aligned with the IWO Trade Framework. These trades are posted and sent out daily. Daily Market Analysis. You will learn my approach to the markets through detailed analysis of the stock market. Professional Trader Chat Room. Come trade with us live during market hours. Our chat room is full of seasoned traders with different trading styles. The chat room is not just about putting out trade ideas, but also for asking questions and keeping each other accountable. Consider this your virtual trade floor. Weekly Educational Webinars. On Monday evenings, we discuss in detail a very specific aspect of trading or options strategy. Full Trade Lifecycle. Instead of only looking at the trade entry (which is the least important part), we go through the entire trade. With options, we have more tools at our disposal including spreading and rolling techniques normally used only by hedge funds. These techniques can significantly enhance your returns while reducing your risk. And since IWO has been around since 2008, we've had plenty of time to build out resources just for our members. Resource #1: Key quantitative software. We have build out several software scripts to give you a unique view on the market. These quant studies are proprietary and available only to IWO members. Resource #2: Class Archives. We record all of our educational webinars and have them posted in our archive section for members. You can take advantage of all this instruction instantly. Resource #3: Technical Screeners. 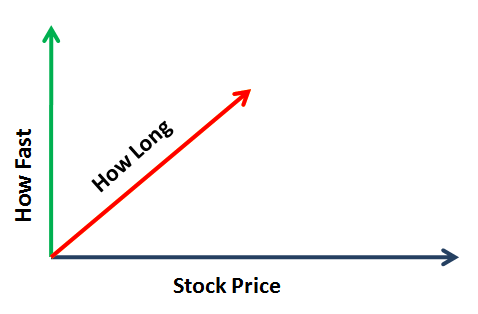 Significantly reduce time crawling through stocks and only find the best ones to trade. By acting today, you will be locking in your subscription price so you will not be affected when we raise our prices. And in case you haven't decided yet, keep in mind that many subscribers get their investment back within their first month of trading. If you want to take the next step in your trading career, IWO Premium can give you that market advantage you've been looking for. And if you are still skeptical, just keep in mind that you can cancel anytime. So join us for a whole month, get a massive amount of education, trade with the pro's in our chat room, and see how IWO can benefit you. If you still feel it's not right for you (and that's OK!) then simply cancel and you won't be charged again.